The Eagles released Wilson on Tuesday. 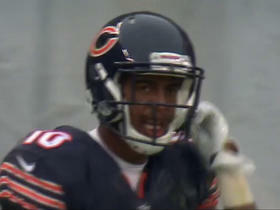 Wilson signed a reserve/future contract with the Eagles on Tuesday, Field Yates of ESPN reports. Analysis: Wilson didn't suit up for a game in the 2017 campaign, partially because he battled a hip injury late into preseason. 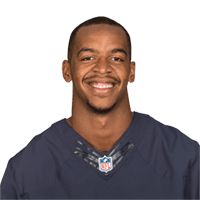 Through his five seasons in the NFL, Wilson has 56 receptions on 99 targets for 764 yards and three touchdowns. The Eagles currently have a talented receiving corps, so Wilson will likely be a depth asset if he makes the 53-man roster in 2018. 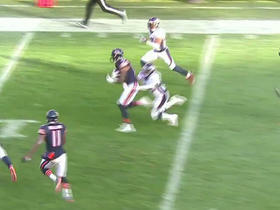 Chicago Bears wide receiver Marquess Wilson drops a potential TD pass from quarterback Matt Barkley in the 4th quarter. 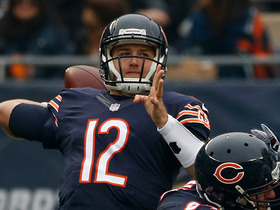 Chicago Bears quarterback Matt Barkley finds wide receiver Marquess Wilson for 19 yards. 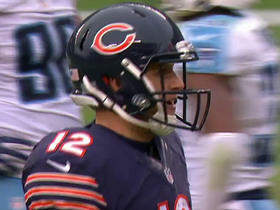 Chicago Bears quarterback Matt Barkley finds wide receiver Marquess Wilson for an 8-yard TD. 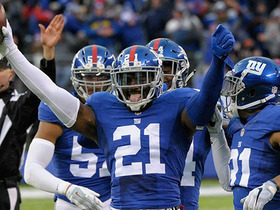 New York Giants safety Landon Collins seals Giants win with an interception on Chicago Bears quarterback Jay Cutler. 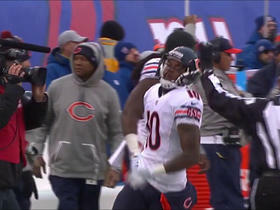 Chicago Bears quarterback Jay Cutler throws deep pass to wide receiver Marquess Wilson for 35 yards. 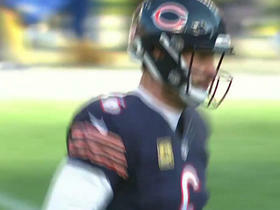 Chicago Bears quarterback Jay Cutler throws 40-yard pass to wide receiver Marquess Wilson. 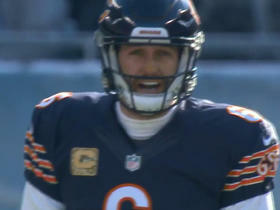 Chicago Bears quarterback Jay Cutler connects with wide receiver Marquess Wilson for 29 yards. 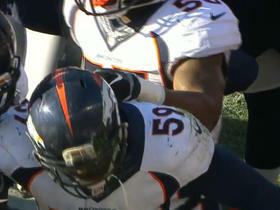 Denver Broncos linebacker Danny Trevathan intercepts Chicago Bears quarterback Jay Cutler. 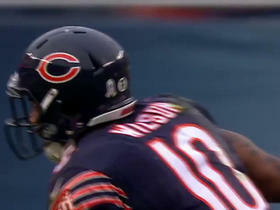 Chicago Bears quarterback Jay Cutler hits wide receiver Marquess Wilson for 29 yards.